Trying to describe the beauty of Aspen is a task I do not wish to take. It doesn't matter when, just get there. 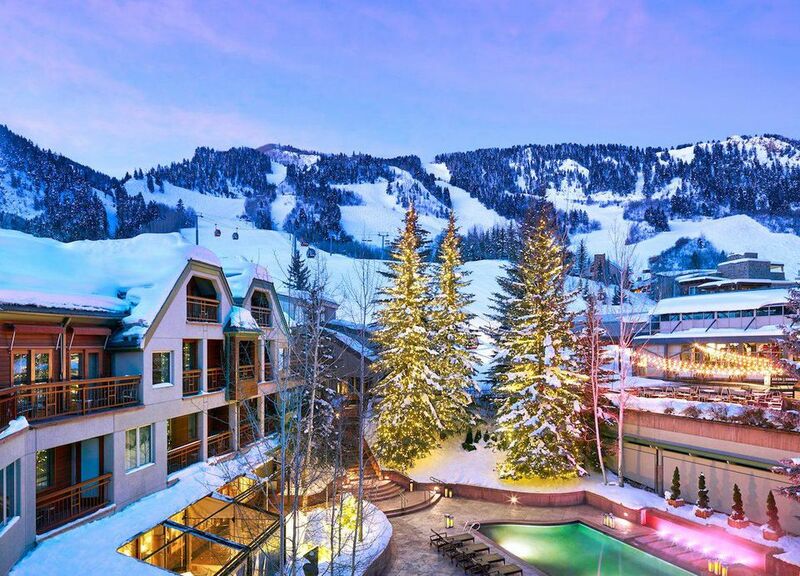 If you are a Winter sports enthusiast or enjoy a great apres ski, let Winter be your entry way to the magical mountain town. If you prefer warm weather, crisp mountain air, long hikes followed by cold beer and more, start with a trip during Summer or early Fall. You can't go wrong as long as you make it to Aspen. It is not too difficult to get to but more difficult than towns closer to Denver. I suggest that you fly into Denver or Vail at least once and take the two to four hour drive thru the Big Rock Candy Mountains to see the scenery before arriving into the town so distinctively described in Dumb & Dumber... "A place where the beer flows like wine. Where beautiful women instinctively flock like the salmon of Capistrano. I'm talking about a little place called Aspen." There is magic in the trees here. Trust me. Try it.